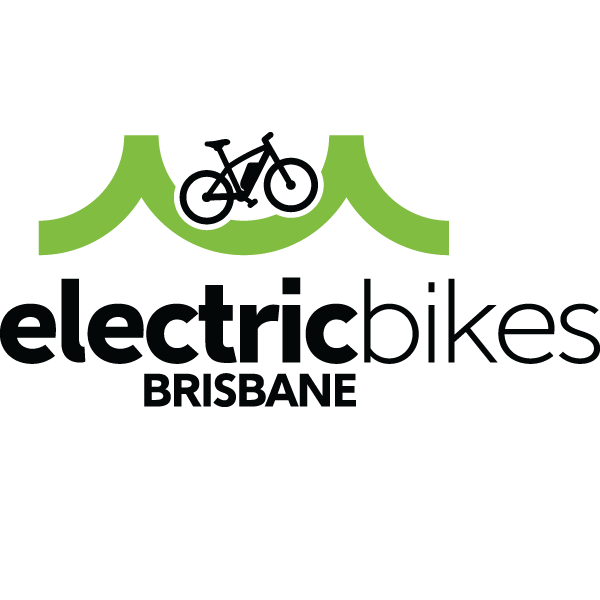 Electric Bikes Brisbane is the go-to e-bike store in Queensland for its extensive range of top quality, trend setting brands and its outstanding knowledge, customer service and technical support. From the day they started six years ago they have set trends - educating and lobbying about the benefits of e-bikes for our communities, and always supplying e-bikes that feature the best and latest in technology. They don’t ‘sell’ e-bikes, they play matchmaker ensuring that you get the right ebike for you and your needs; and their exceptional support will ensure you enjoy lifelong use. It's this ethos and genuine care that sets them apart, still setting the trends for e-bikes.